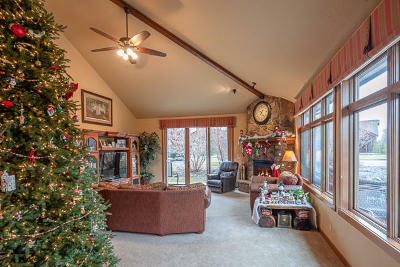 Spacious 2,833 sq. 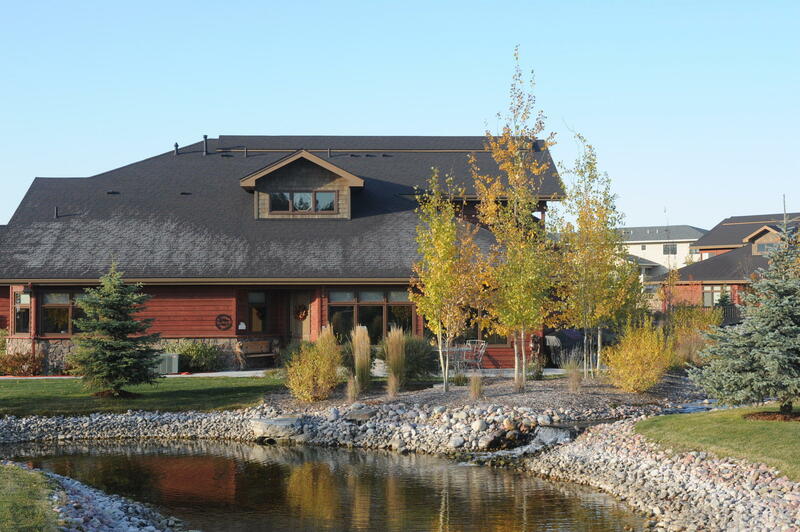 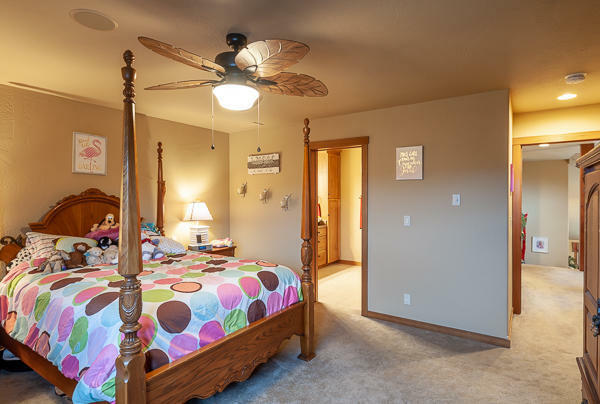 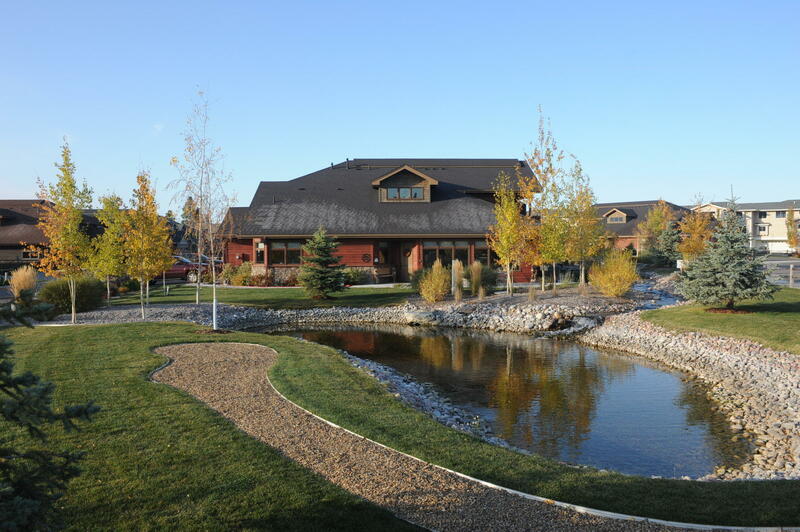 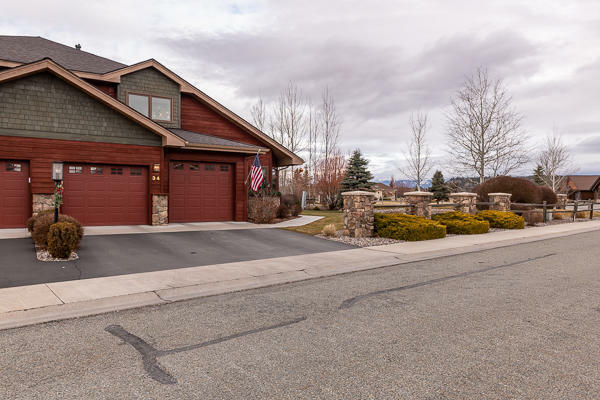 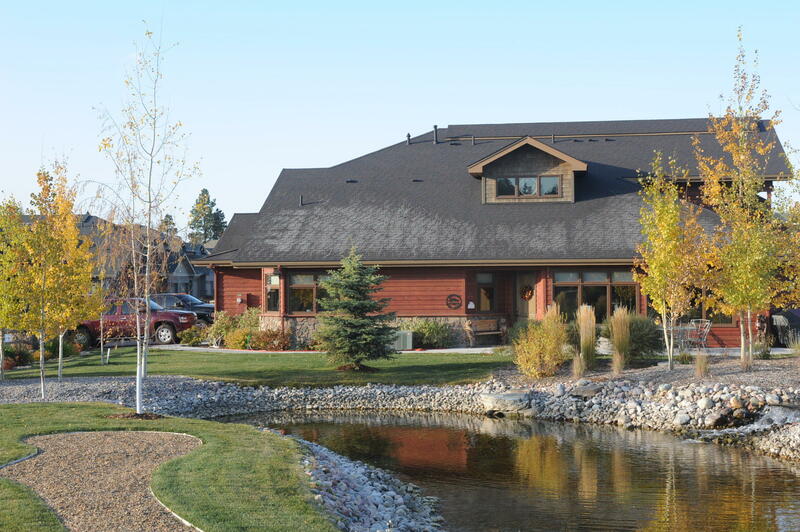 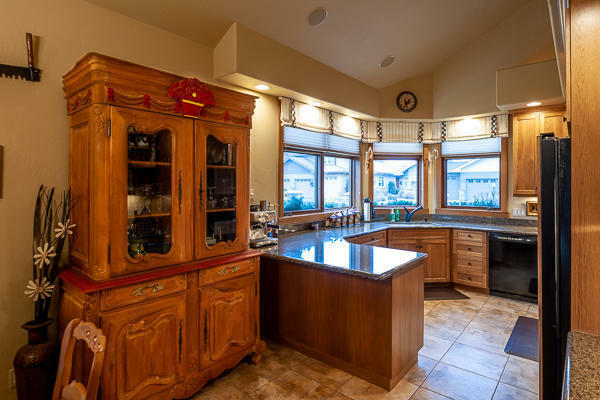 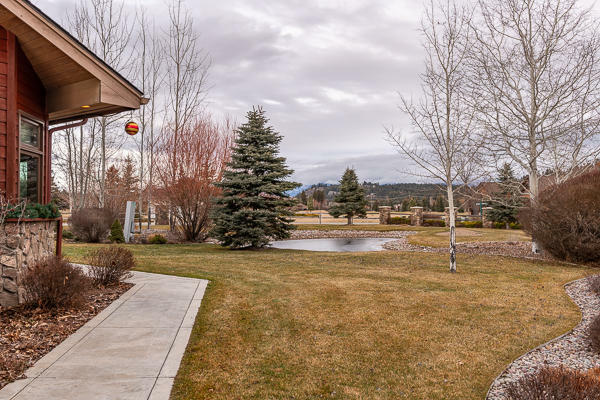 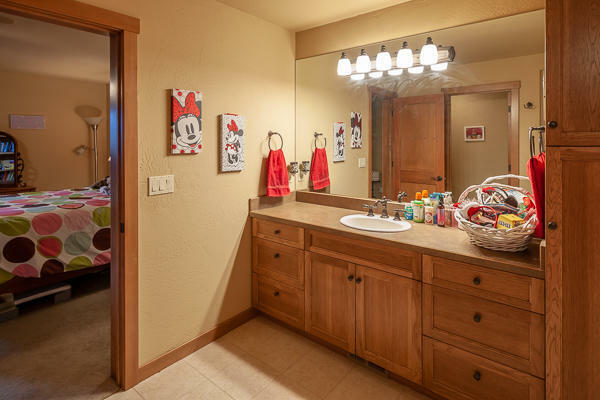 ft. Eagle Bend townhome with Swan & Mission Mountain views, minutes to downtown Bigfork. 3 bedroom suites, large living area with gas fireplace, lots of windows and patio doors accessing the backyard, pond, recirculating stream and waterfall off the extended wraparound patio. 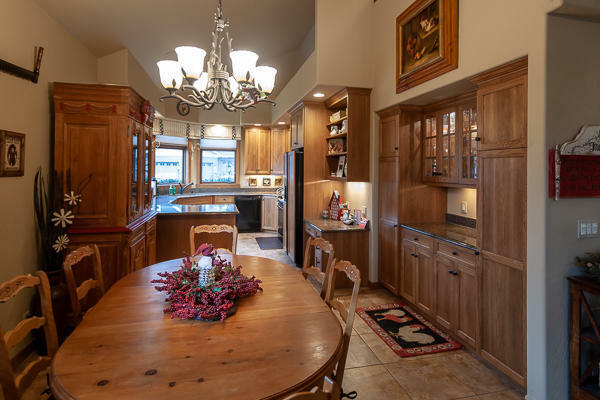 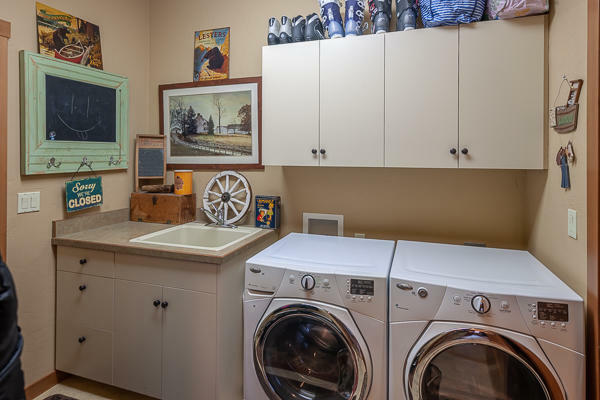 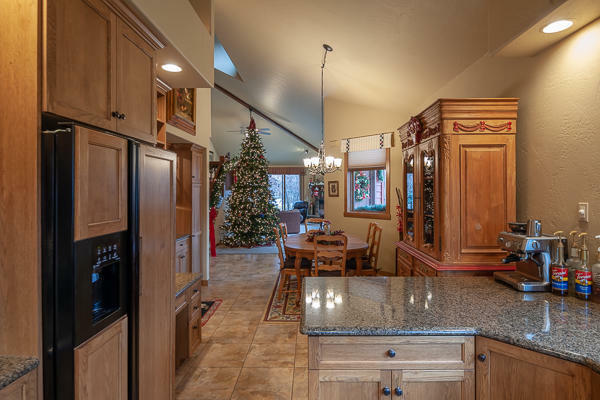 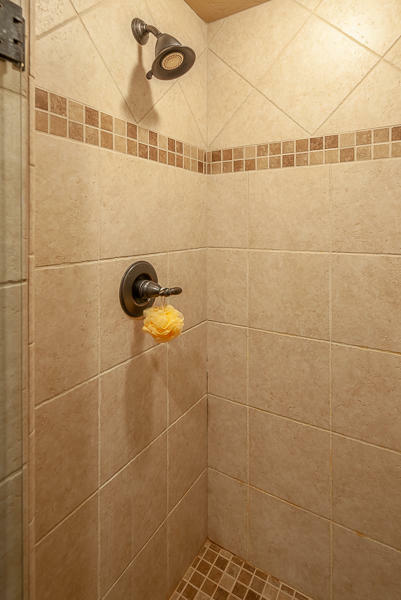 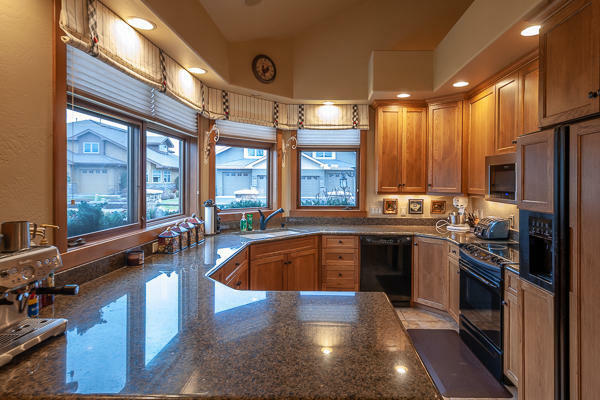 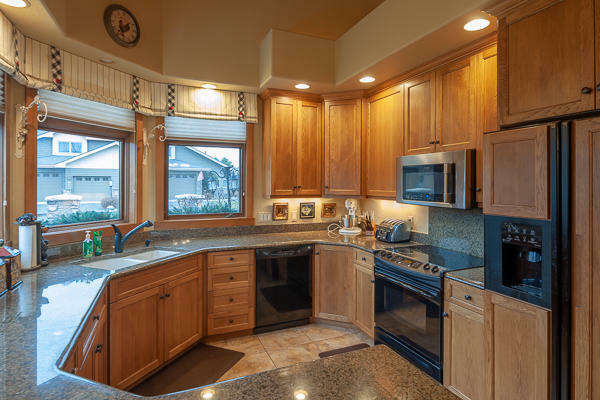 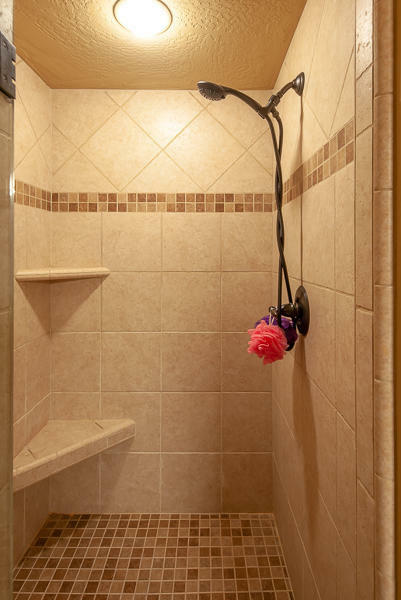 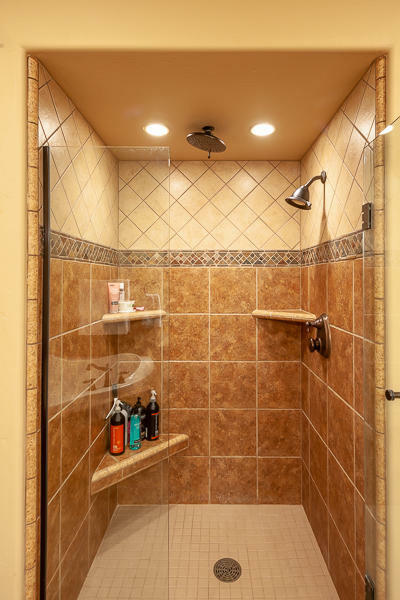 Well-equipped kitchen with granite counter tops, a main floor Master Suite overlooking the backyard with a large Master Bath including deep jetted tub, step-in shower, and roomy walk-in closet. 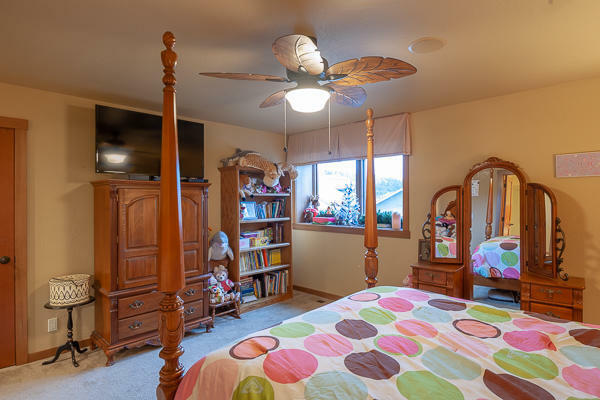 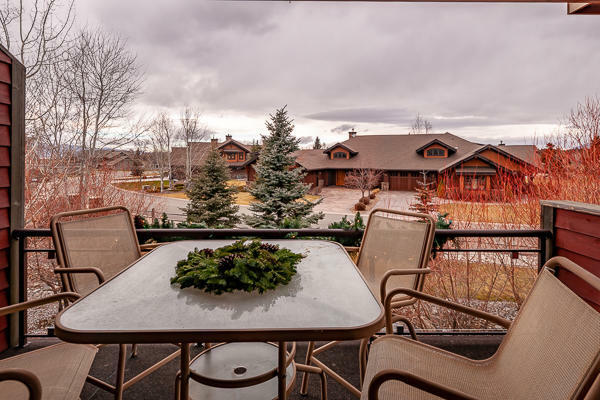 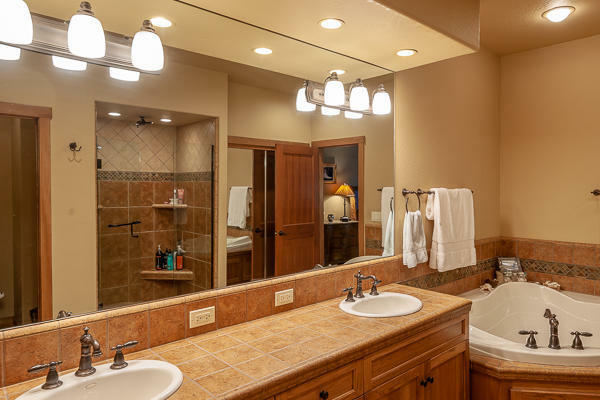 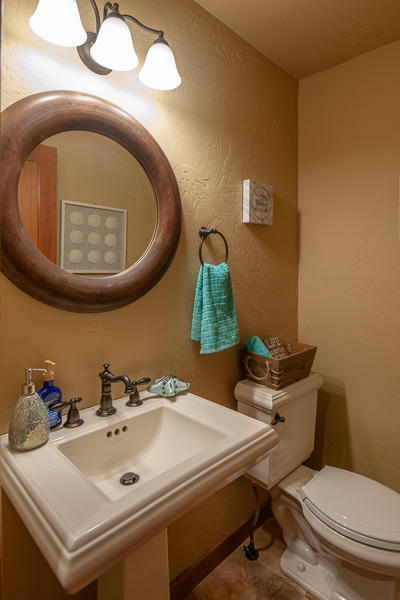 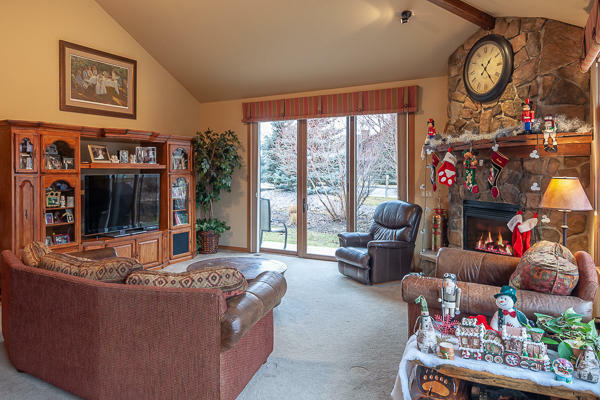 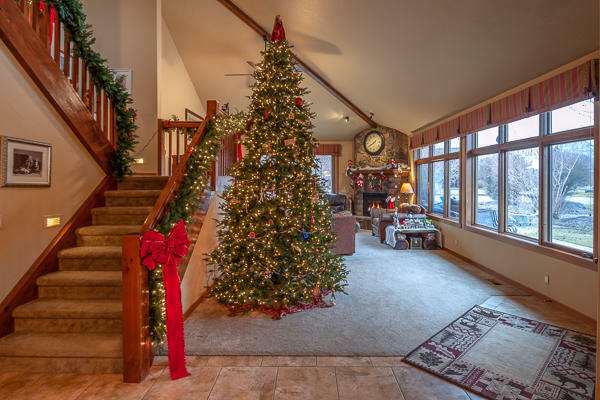 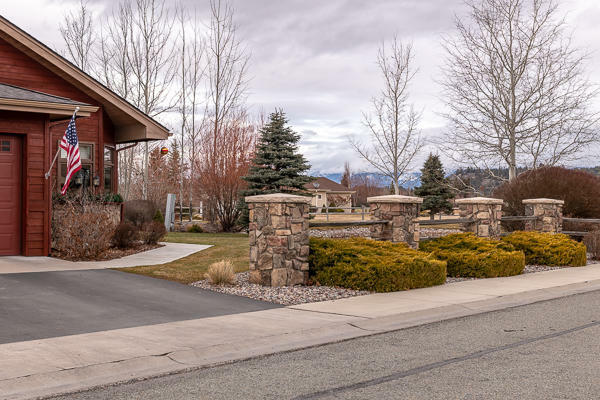 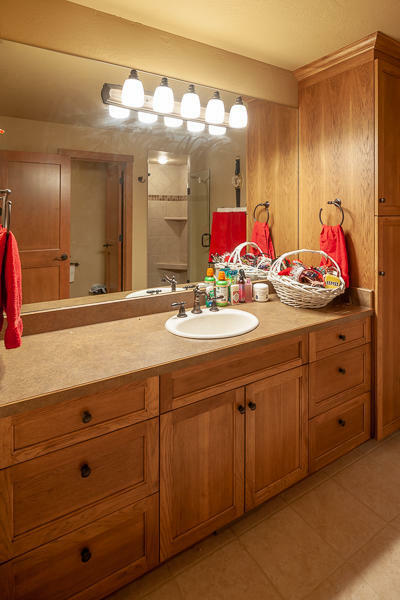 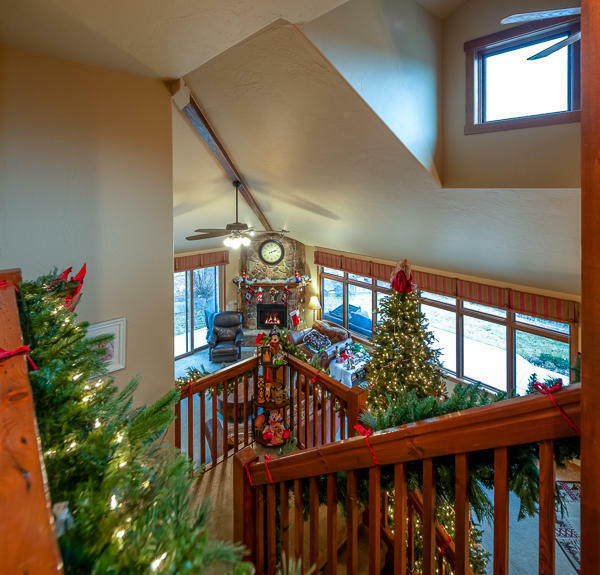 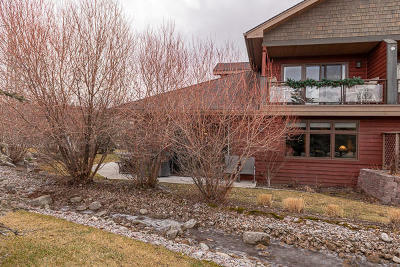 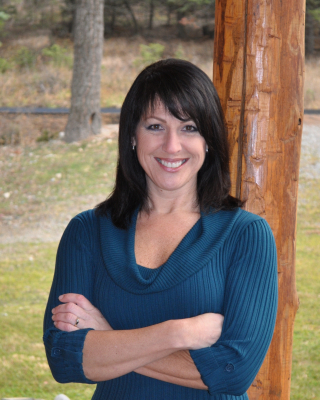 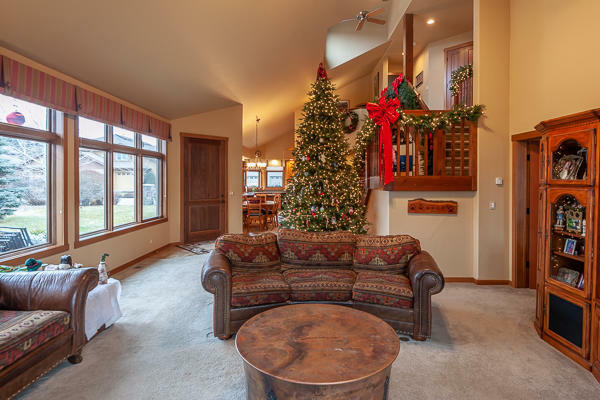 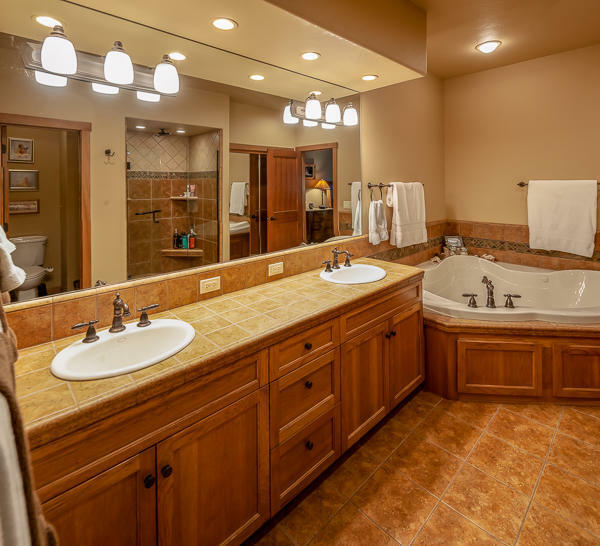 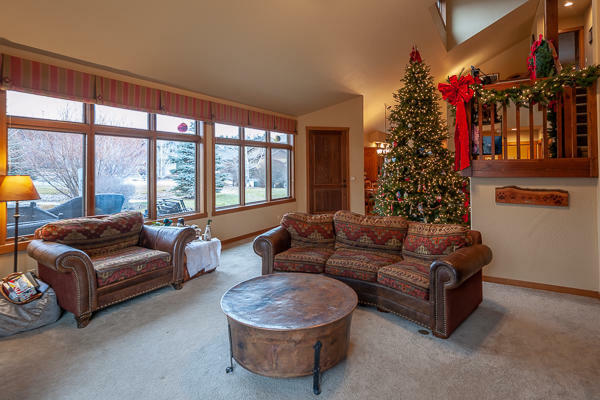 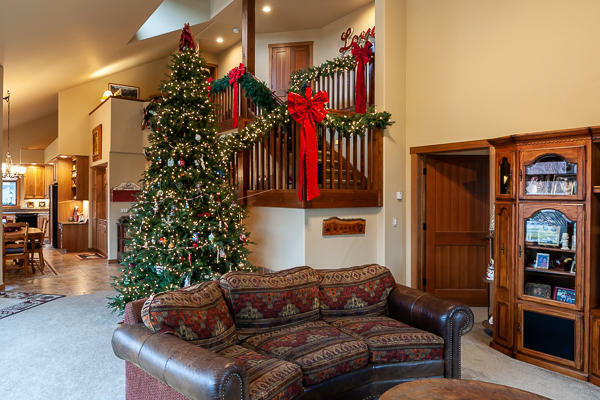 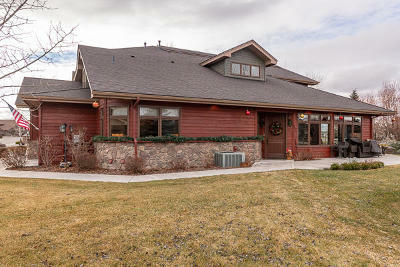 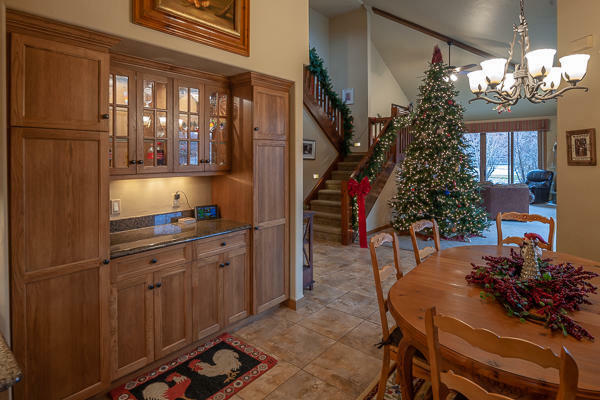 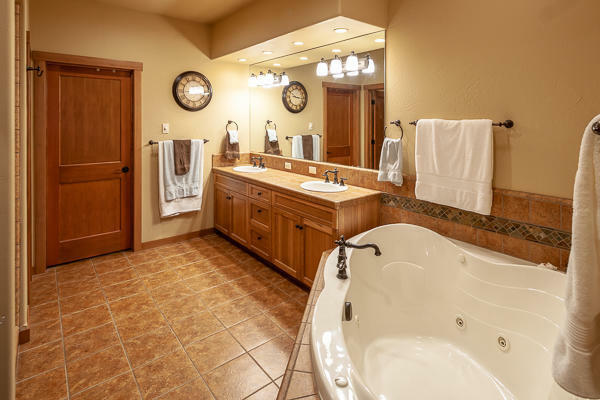 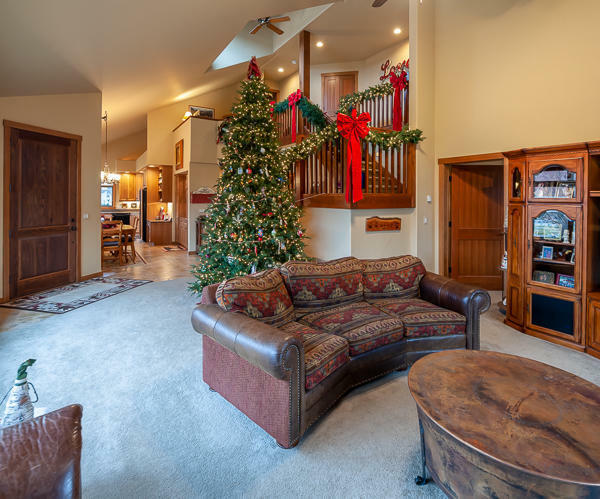 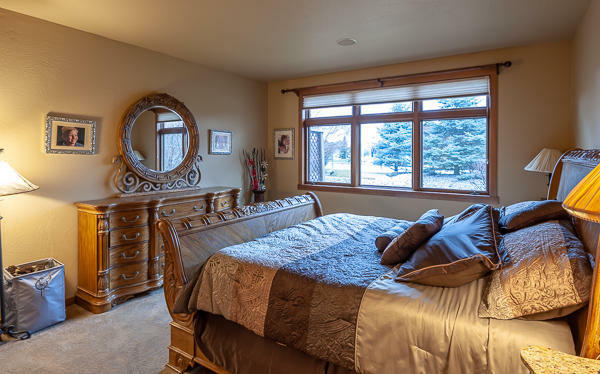 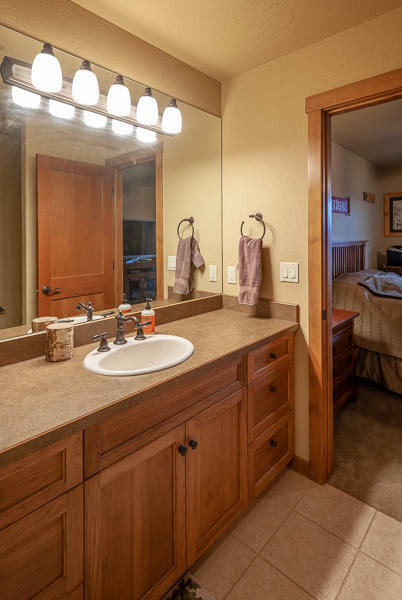 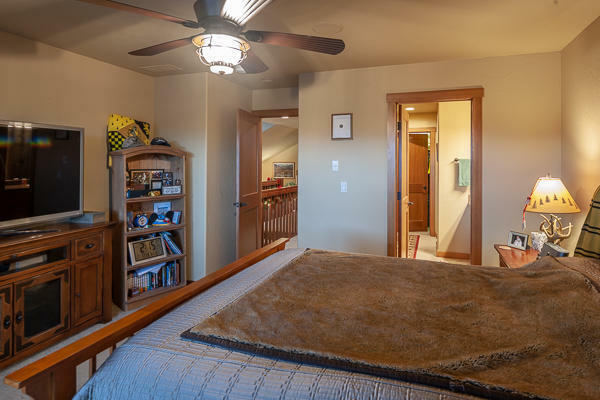 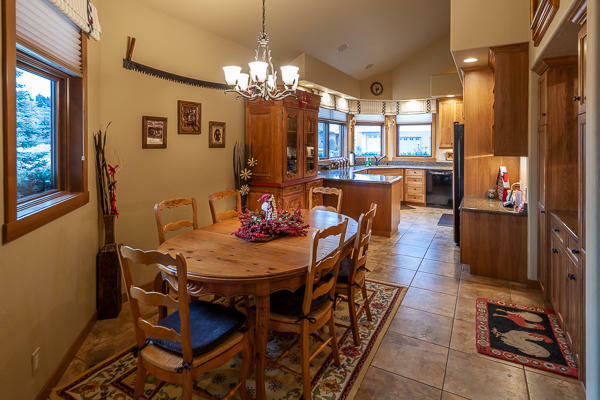 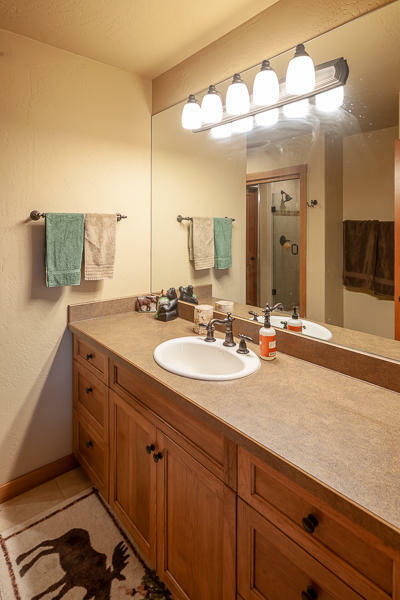 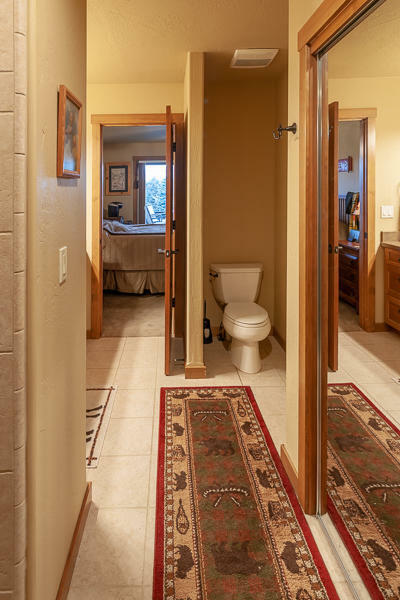 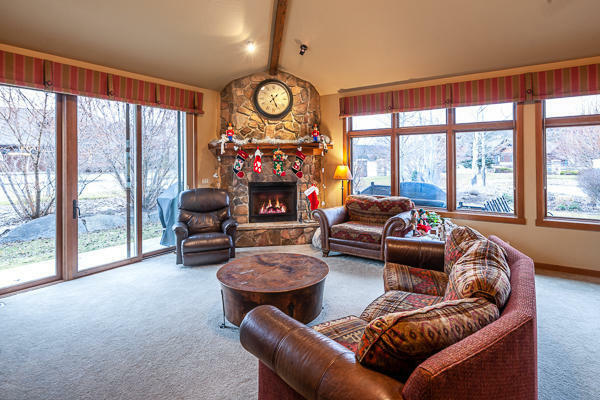 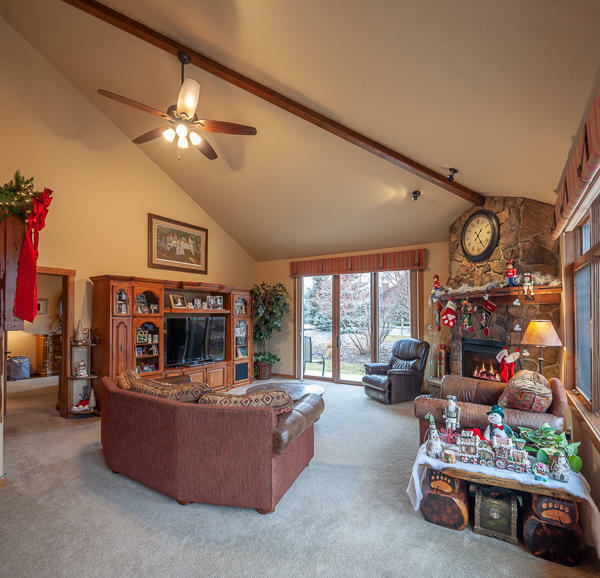 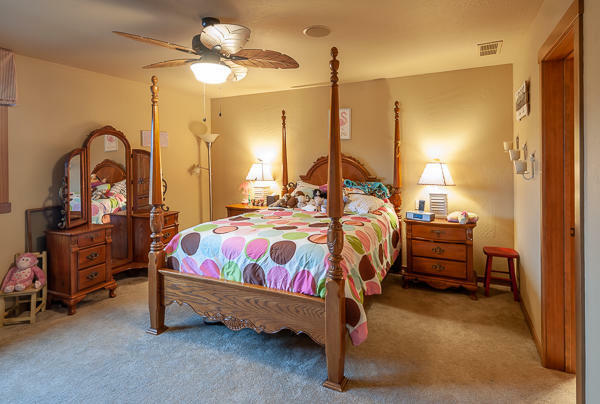 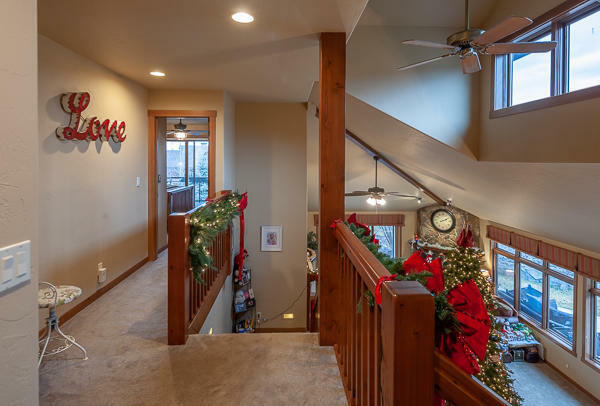 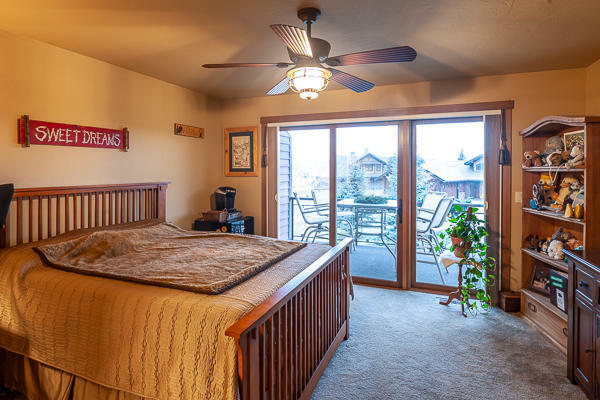 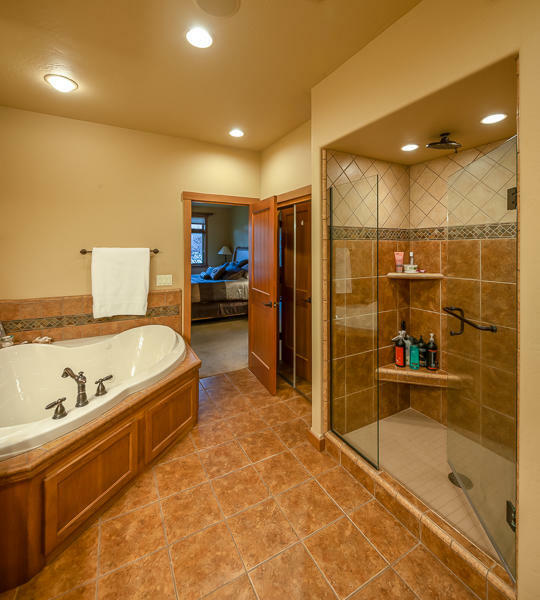 The upper level guest suites have 3/4 baths, one has a covered deck with Swan Mtn views. 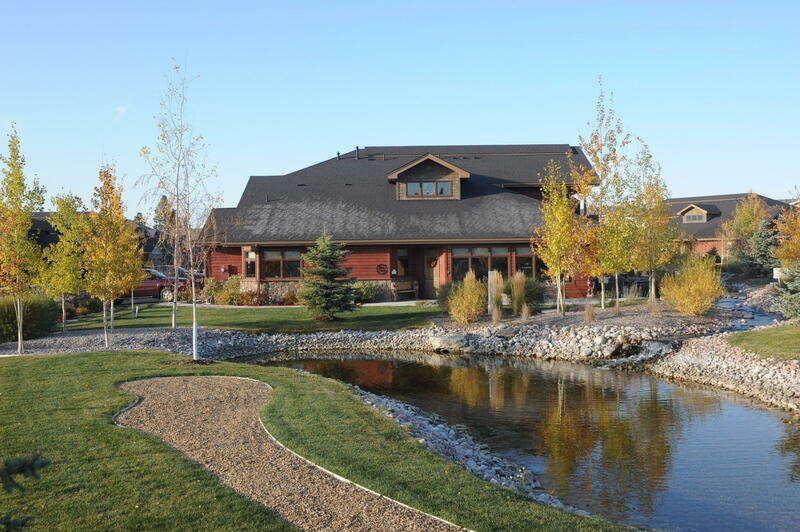 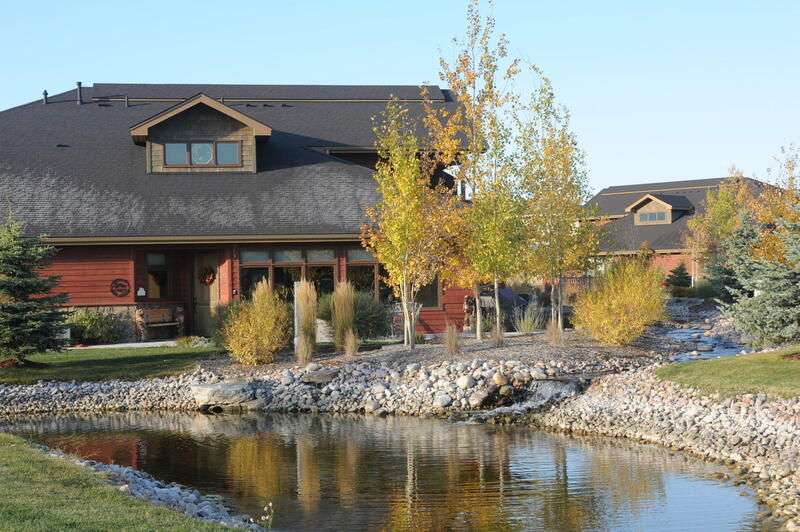 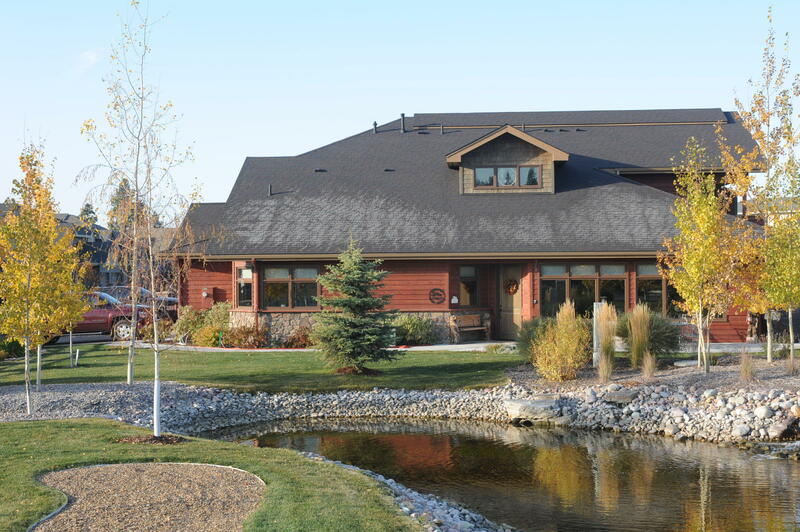 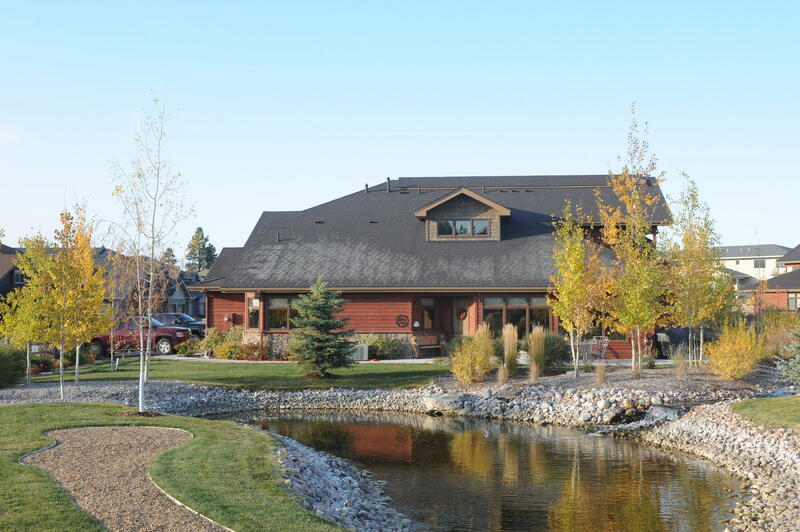 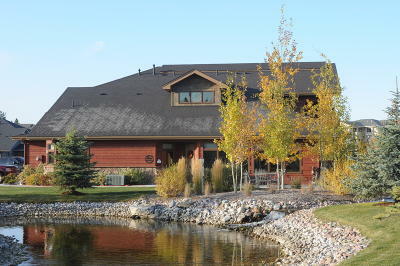 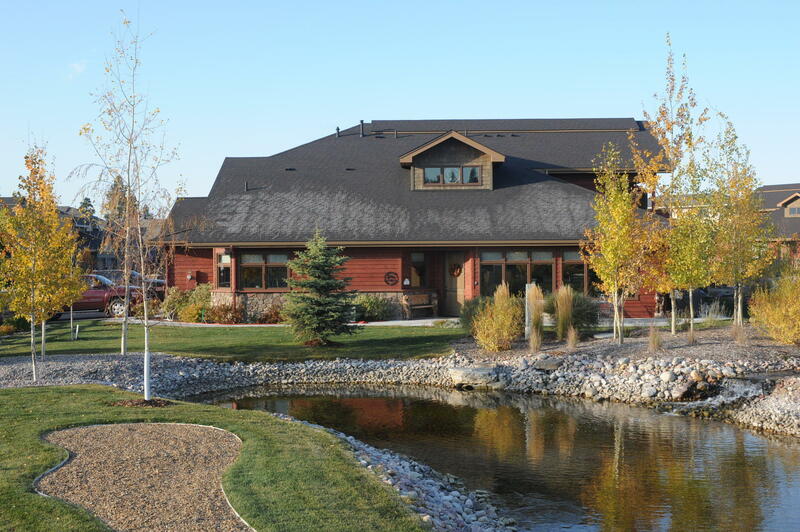 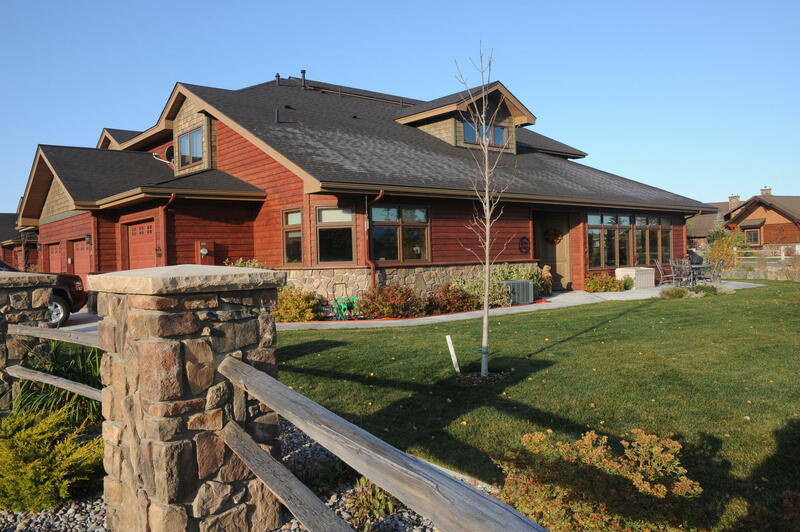 Includes Eagle Bend Golf Club membership. 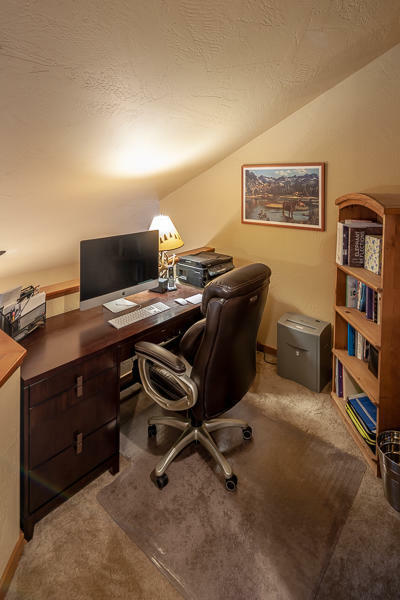 See feature sheet in Documents. 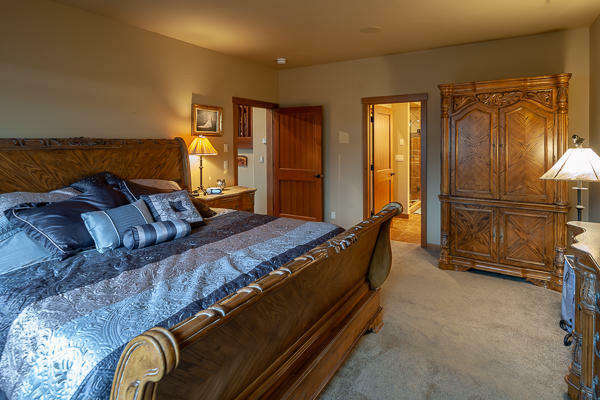 All this and Glacier National Park, Flathead Lake, Whitefish Resort, Blacktail Ski Resort, Jewel Basin Hiking area, & Bob Marshall Wilderness nearby.